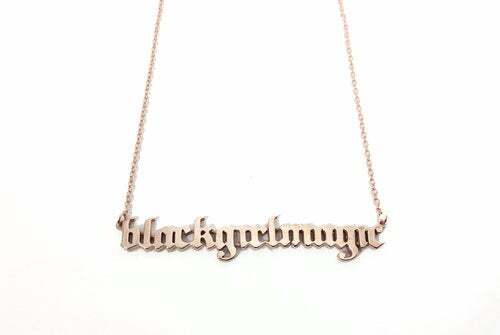 Not sure what to get your friend who's obsessed with all things Beyoncé or the one who loves to show off her Black Girl Magic? And what about the one who collects passport stamps? Don't stress. We've got you! Holiday shopping for your homegirls just got a lot easier. Do you have a friend who stops to ask "What Would Beyoncé Do?" when she wakes up feeling flawless? This desk plaque a great gift. And it's only $28! 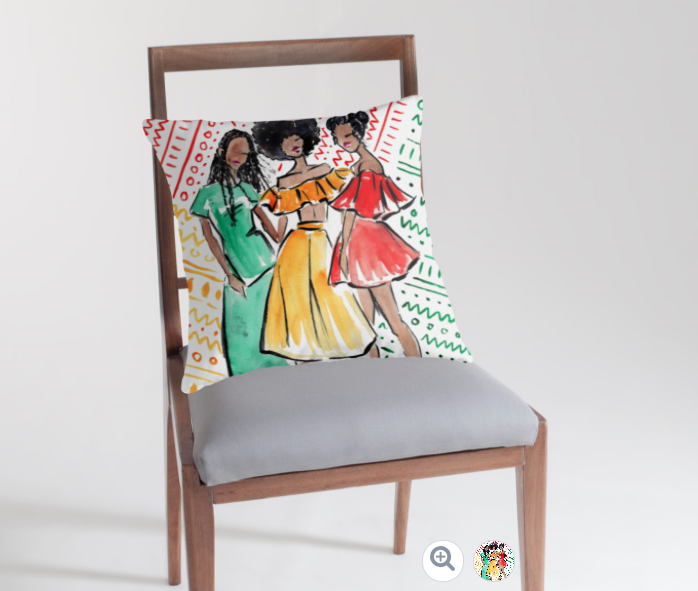 Throw pillows that celebrate the magic of Black hair? Yes please! For your girl who loves home decor, this is a great gift to wrap. 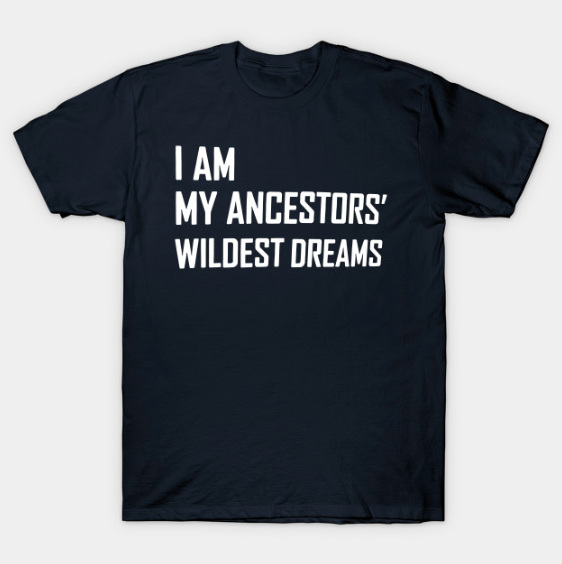 We are nothing but our ancestor's wildest dreams and this t-shirt is the perfect celebration of that. On sale now for $14, it's the perfect gift for your friend who is super woke. Does your first sprinkle Black Girl Magic every where she goes? This necklace is the one and only gift to give this season! Cheers to Black women with great hair! 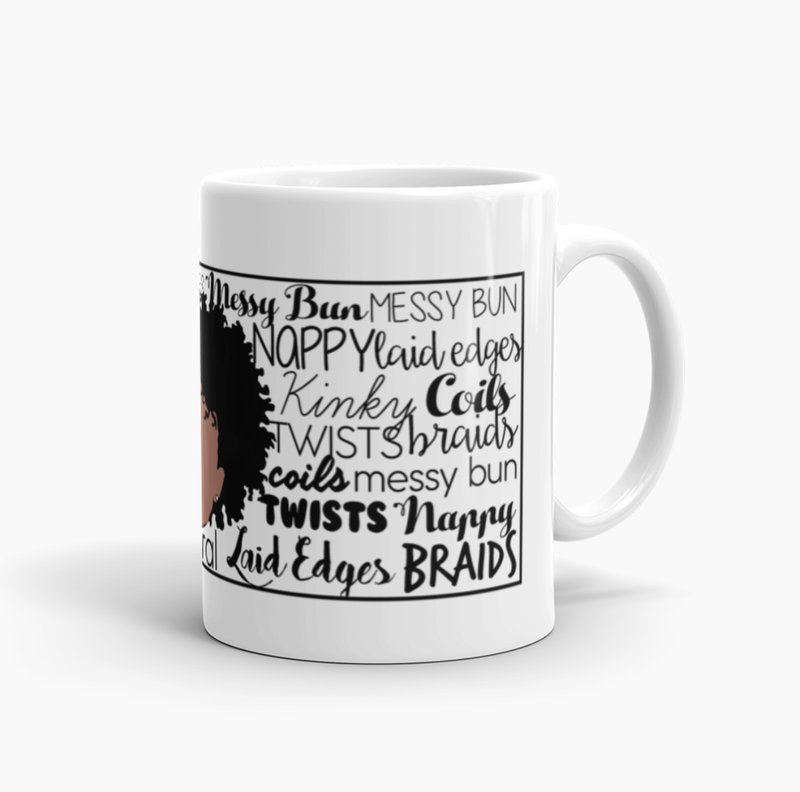 For your friend who is all about celebrating her curls, this is the mug she needs to sip her tea. 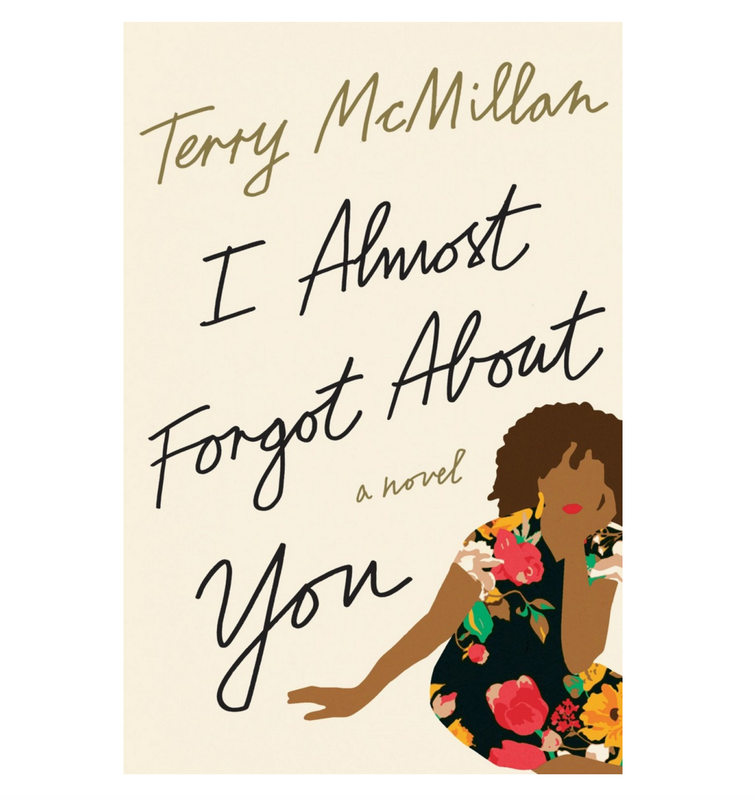 There's nothing like a good read and getting lost in Terry McMillan's last book, I Almost Forgot About You, is a great gift for your friend who loves to read. 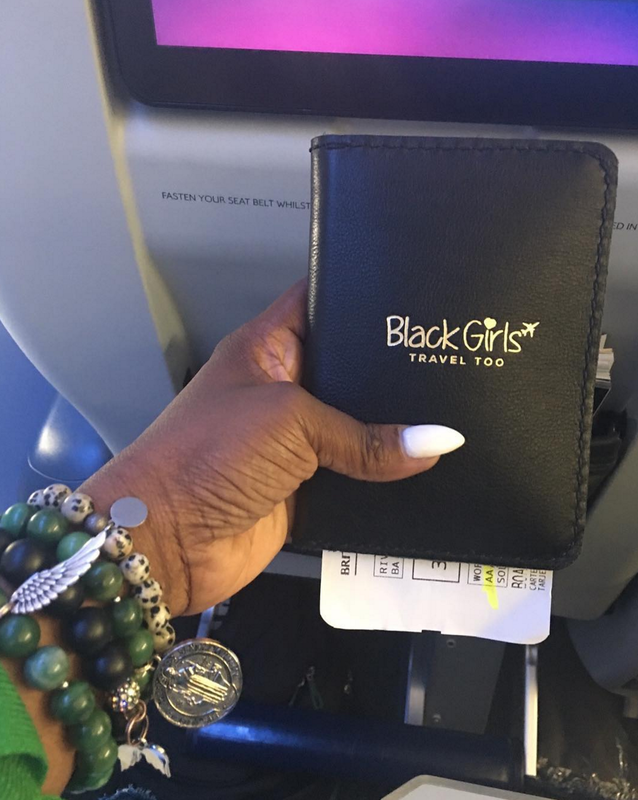 Black Girls Travel Too and for your homegirl who already has her travel plans set for 2017, this leather passport holder the perfect gift. 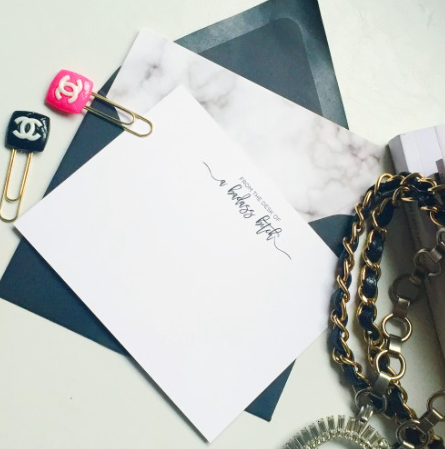 Hand written notes are so in style and this stationery is from the desk of a badass b*tch. Buy and gift accordingly! 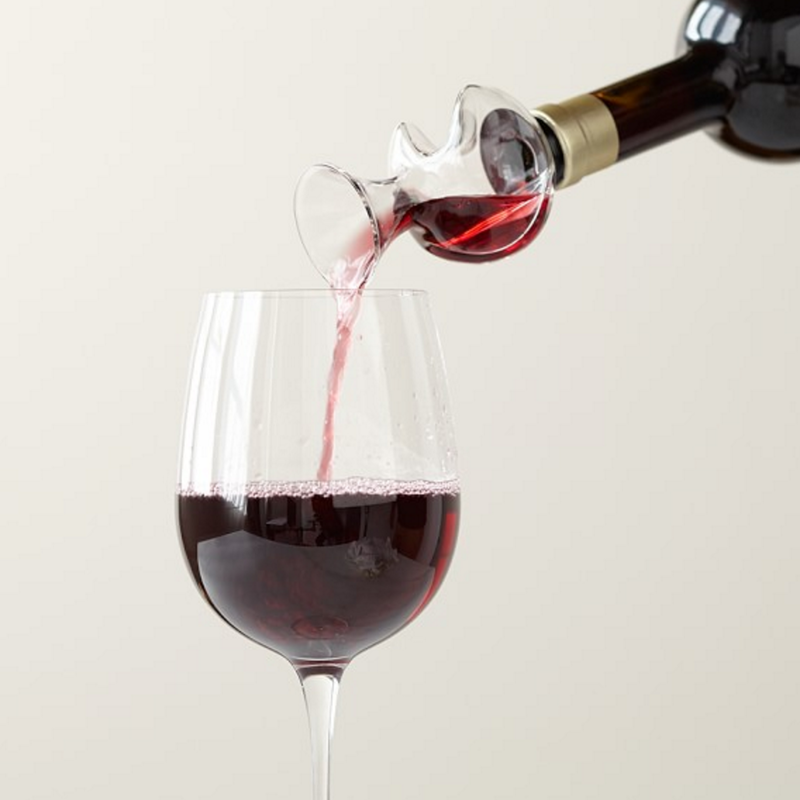 Hold down the wine lover in your life with this bottle top aerator, they'll thank you later! 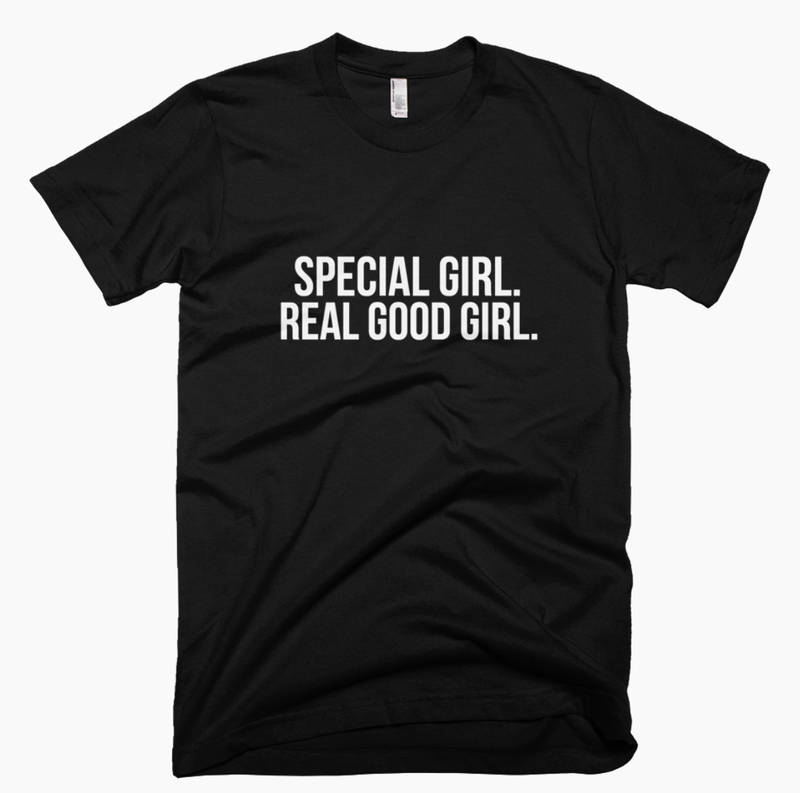 For your friend who's a "special girl, a real good girl," this shirt is the vivrant gift she's been waiting for. 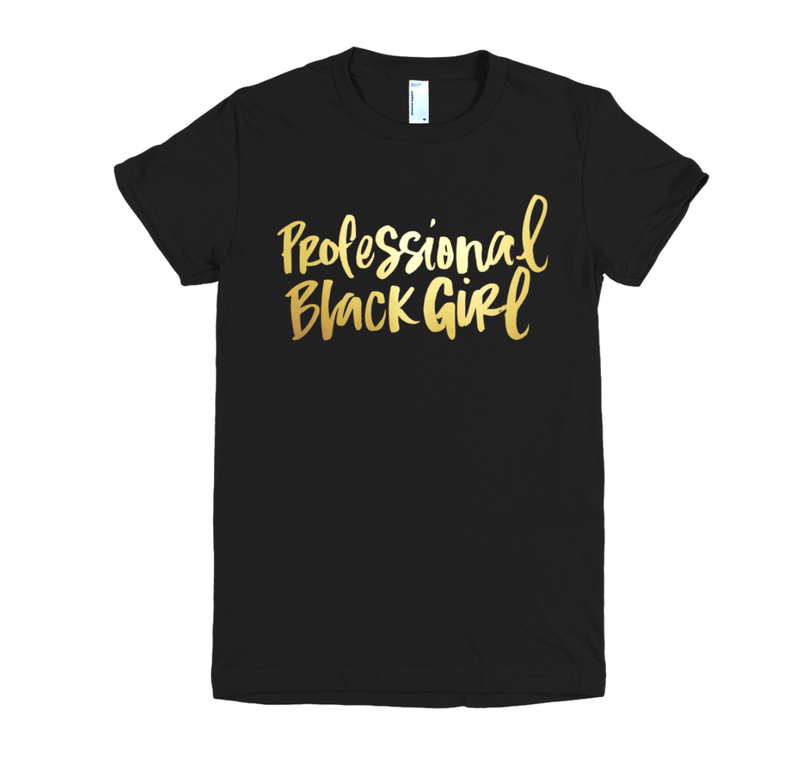 There is nothing like a Professional Black Girl and this t-shirt and the campaign that matches are all about celebrating boss Black women no matter what. 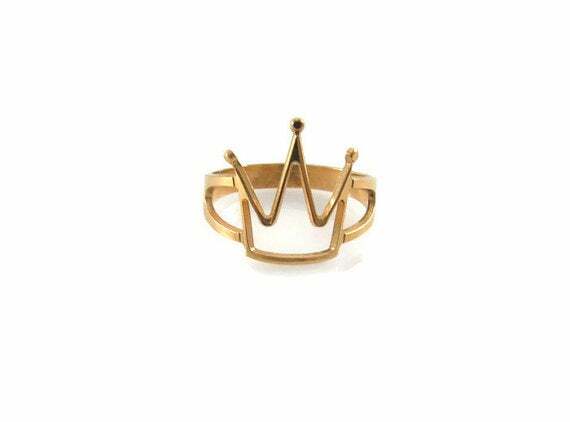 Sometime wearing your crown on your hand is a reminder of your queendom. Hook up your friend with this dainty piece of finger love. It's only $19! Have a girlfriend who gives a mean side eye and throws shade better than anything? 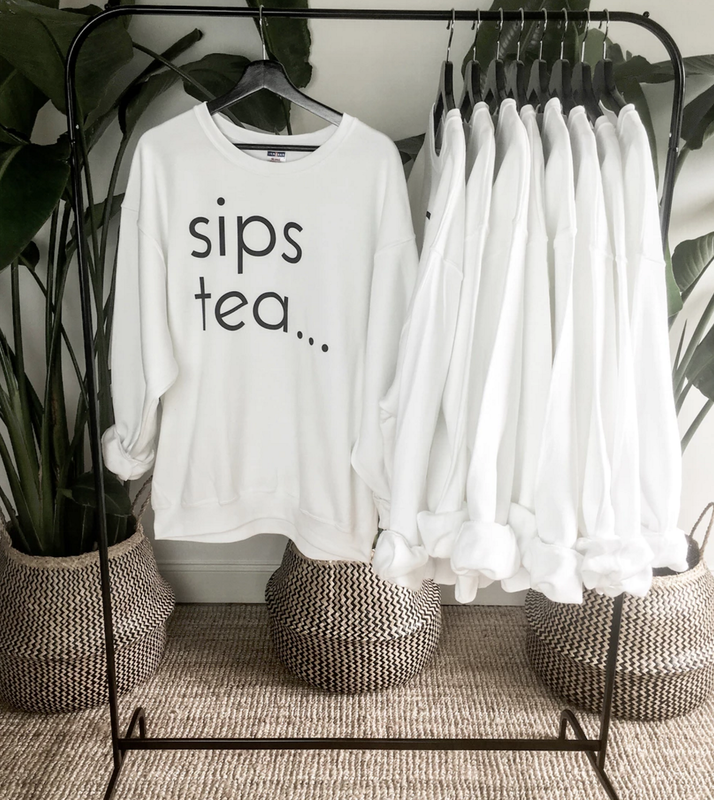 This oversized warm sweatshirt is perfect for her to sip her tea in.